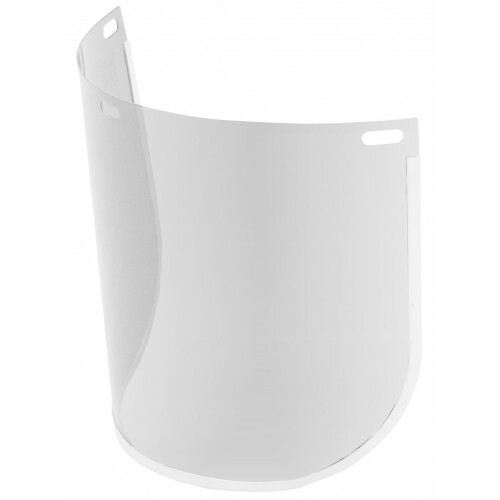 Spare Clear visor 8" X 12", offers splash protection and high resistance to heavy impact. Replacement face shield only. Browguards are supplied separately.